Some call flaxseeds one of the most powerful plant foods on the planet. There’s some evidence it may help reduce your risk of heart disease, cancer, stroke, and diabetes. That’s quite a tall order for a tiny seed that’s been around for centuries. Here is a recipe for Idli Podi using this wonder seed. It is a good way to incorporate flaxseeds in your diet everyday. Have it with your idlis and dosas, mix it with rice or sprinkle a few teaspoons on your veggies . Just remember not to overheat or overcook them as they can lose their nutrition. 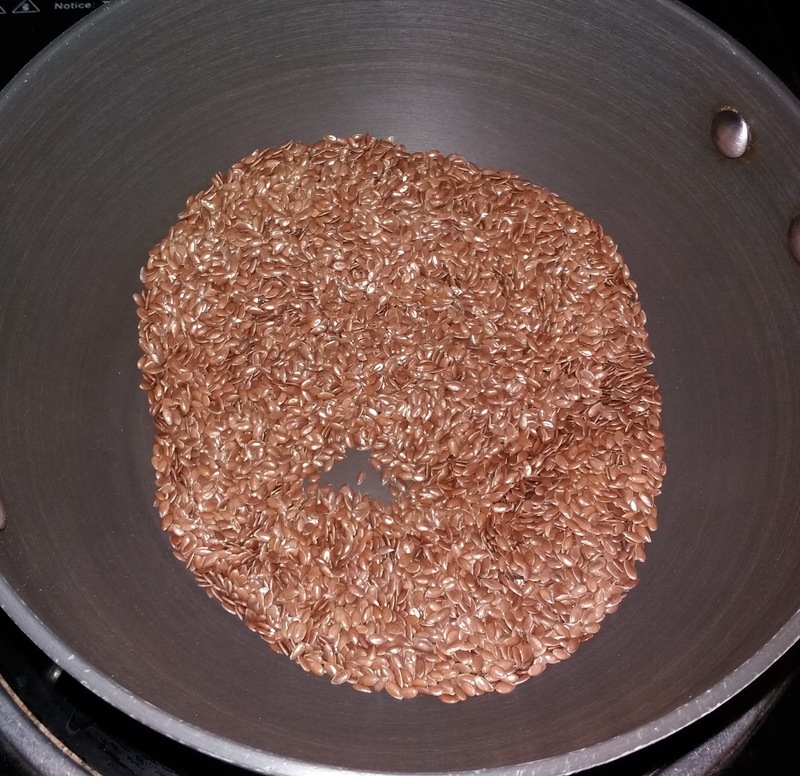 Dry roast flaxseeds in a tava till they give a crackling sound. 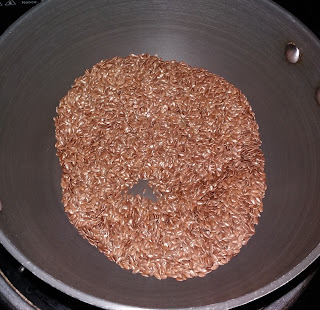 Remove the flaxseeds from the tava and keep aside to cool. 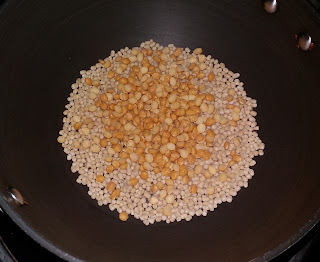 Dry roast urad dal and channa dal till the urad dal turns light brown.Keep aside to cool. Heat oil. 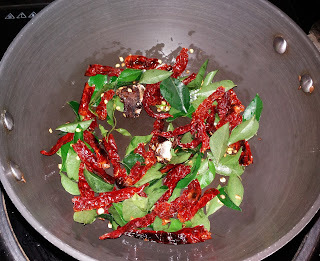 Add chillies, curry leaves, garlic (optional) and tamarind. 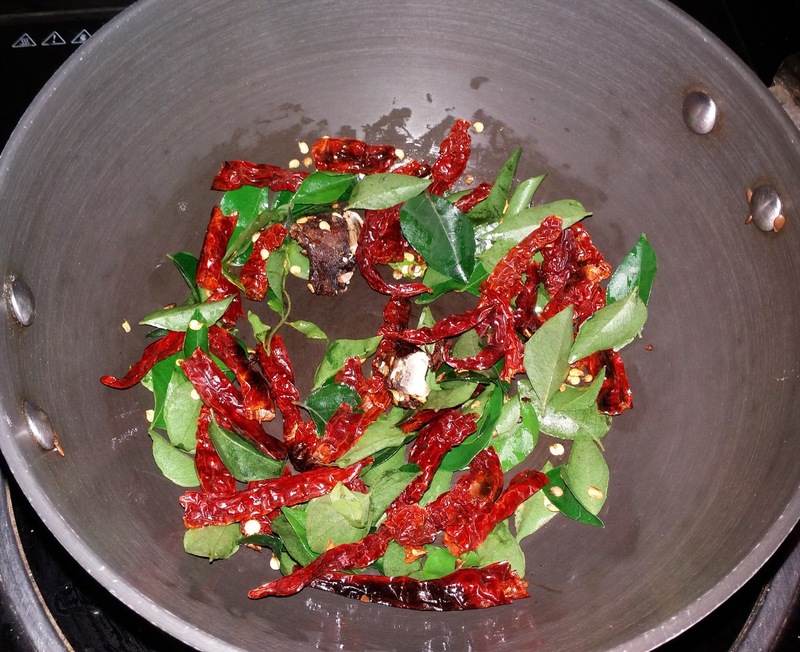 Roast till the curry leaves become crisp. Add asafoetida at this stage. Let this cool and grind to a coarse powder in a mixer. You have to store this podi in an airtight container and keep it refrigerated. Stays well for up to a month.